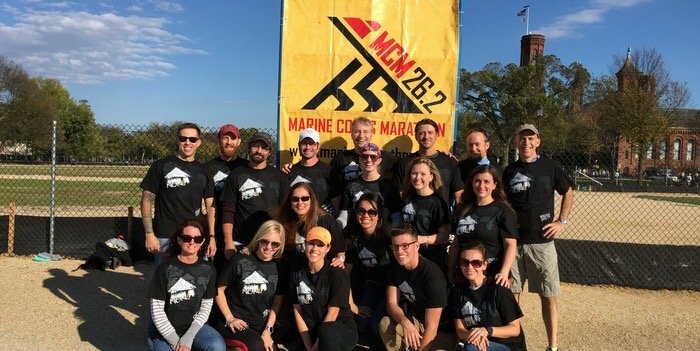 For the last five years, I’ve been able to join my wife and dozens of other runners from around the country to run the Marine Corps Marathon (MCM) on Team Nuru International. Together we have raised over $100,000 to support Nuru’s efforts. Each year, it has been amazing to run together in our nation’s capital with more than 30,000 runners from around the world. And it is even more amazing to reflect on the lives that have been changed by Nuru through the efforts of our small committed team. 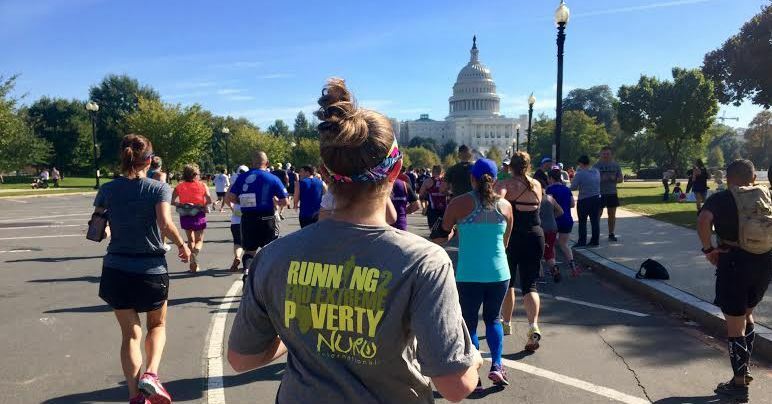 This year, we are working to build and expand our team of runners, and we are looking for others passionate Nuru supporters like YOU to run with us in 2018. We only have a limited number of bibs available. Even if you aren’t able to join us as a marathoner, we would love to have you join us in raising funds and awareness for Nuru as we join with runners from around the world in the 43rd Marine Corps Marathon October 27, 2018 in Washington DC. Interested? Email me directly and I will send you more details.